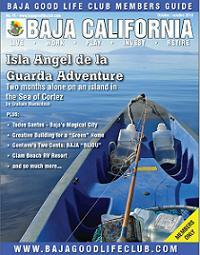 Here is your Baja Good Life Report for 10/04/2010. You can get Auto Insurance is you are a BAJA GOOD LIFE CLUB Member or not. Club Rate Mexicam Auto Insurance for BGLC Memebers! BGLC Members to get access to Club Rates you must be logged in as a BGLC member. Not a member A Get Guote - Call Today! Baja Book Festival Oct. 9: Words, Wine, Food, Art y Mas!More than 20 Authors and a Whole Lot of Fun for all Ages! On Saturday, October 9, 2010, from 10 a.m.-5 p.m., more than 20 authors and a variety of arts, crafts, food and more will welcome the public free of charge at Joanna Jones Galeria y Café, at kilometer 47.6 on the free road, just north of the Cantamar/Primo Tapia toll road exit. GECKO'S CURIOS Is now OPEN! As of OCTOBER 1 Gecko's Curios has a great new selection of gifts & Home Decorations. For more info please call my cell at 044 613 108 2812 ask for Kathy. Fun, Games, Surprises, Live Entertainment and much more! Date: Saturday, October 9 – 1-5 pm Time: 1:00 to 5:00 p.m. Donation: $15 per person; $25 couples. Includes ALL you can eat, 1 Margarita, 1 drawing ticket. Place: Glen Larson's home in Punta Bandera (Exit from TJ toll road; look for signs). 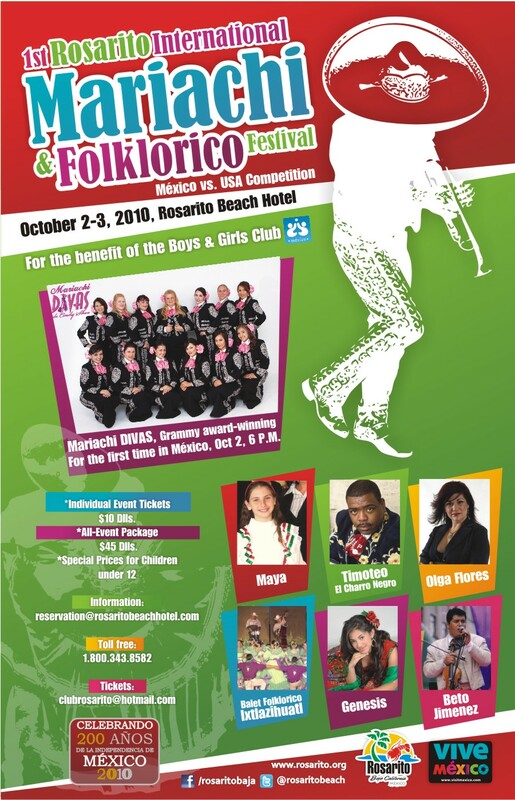 Info contact Carol Hanna at MX 661-612-4903; US 602-449-8257 e-mail: gurlisfunny@yahoo.com.